Acne vulgaris is the bane of almost 85% of adolescents. Moreover, severe acne scars can result in mental health issues such as depression, anxiety, poor self-image and self-esteem. Psychiatric symptoms aggravate with age, and typically reach the zenith when the affected person reaches adulthood. Acne can result in two types of deep scars; atrophic and hypertrophic. On the other hand hypertrophic produces depressed scars similar to cell-like cavities (as a honeycomb). Depending on the severity of the scars an appropriate treatment is chosen by a dermatologist. Most of the scarring which occurs on the face is the atrophic kind. This happens when the dermal architecture and collagen distribution is disturbed, resulting in fat loss within the skin. It is this fat loss which results in scarring. Almost 90% of the scars are atrophic scars. What are hypertrophic and keloidal scars? Unlike atrophic scars, these are accumulations of collagen which happen due to decreased collagen activity. These are raised, pink in color and more often than not sport a thick, translucent appearance. Hypertrophic and Keloidal scars are very similar to other dermal scars in terms of structure and feel, although they have a glassy feel to them. Just 10% scars are hypertrophic and keloids. 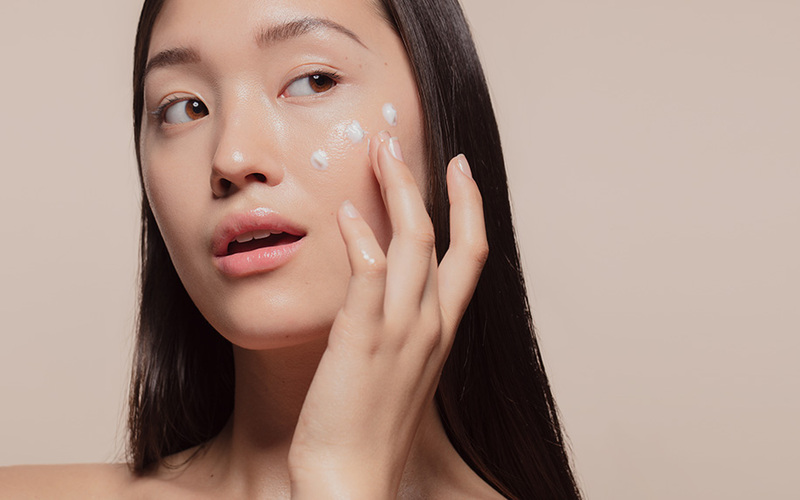 Chemical Peels: This is a process by which chemicals are applied on the affected top layer of facial skin to to speed up the recovery process. It is also used as an anti-ageing treatment, and for an array of other problems such as skin lesions and pigmentation (skin tone). This treatment is offered to patients who show signs of heavy atrophic scars, wrinkles and other distinct skin issues. Chemical peeling is an excellent method for removing dead skin cells, treating discolored skin which is not usually elevated. Moreover, it is not a good option for rolling and ice-pick scars as these require multiple chemical treatments along with alpha hydroxy acids and topical retinoids (vitamin A). 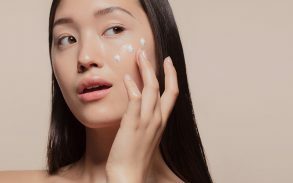 Dermabrasion & Microdermabrasion: This is an exfoliating technique that uses circular moving abrasive discs to polish the outer layer of the skin and stimulate collagen, usually dedicated to face. Dermabrasion & microdermabrasion treatment is suitable for people showing clinical indications such as fine lines, sun damage and of course acne scars. Both treatments focus on removing dead skin cells and promoting the healthy growth of new cells. Dermabrasion goes deeper (removing multiple layers of skin) while microdermabrasion as the same suggest only provides a smaller function. In this case it only removes the top layer of skin (the epidermis). Laser Treatment: Both non-ablative and ablative laser treatment is quite effective for those who have developed boxcar scars (superficial or deep) or rolling scars. While ablative methods typically exploit CO2 laser and YAG laser, the non-ablative method uses infrared skin lasers that promote collagen production. Incidentally, the upper layer of the skin is left untouched in this method. Punch Techniques: This is a microsurgical method that uses a punch tool, typically by a plastic surgeon. The process begins with pinching the scar tissue base. The method is similar to pouting the scar tissue in a regulated manner without damaging the underlying skin. When the scar tissue is sufficiently pouted and is parallel to the adjoining skin, the tissue is then sealed off along the scar site. This resurfacing could be autologous and nonautologous tissue augmentation and mostly used when the scars are really deep and broad. Dermal Grafting: The area behind the ear is generally numbed using appropriate method and then a laser is exploited to remove surface epidermis. Small pieces of dermis that is collagen rich is then scratched and peeled off from this area. The incision is then stitched up. Another incision is made along the scar and the newly scratched dermal grafts placed over the depressed acne scars, resulting in a fuller look. The same is then sealed off from the edges. 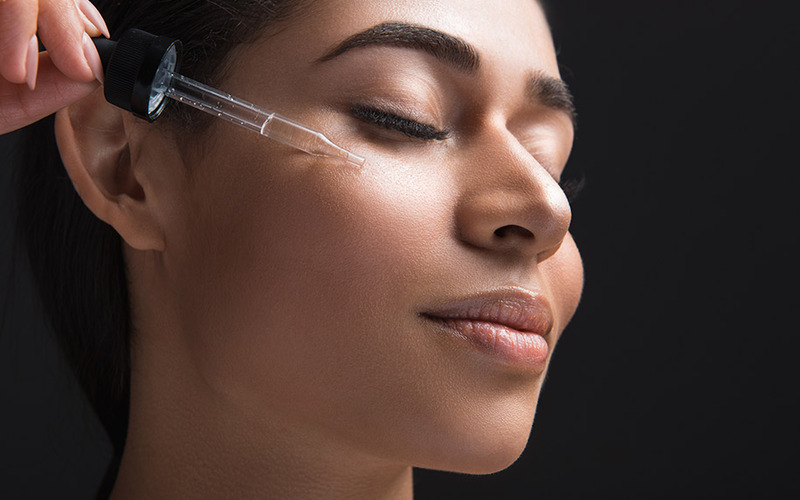 Needling: Needling is yet another method of forcing collagen production within and around the scarred area. Rollers with sharp needles are employed for the needling process. The facial skin is disinfected and topical anesthetic applied. The skin being targeted is then left for an hour to settle. The roller is then moved over the affected area in a series of directions. This results in the needles penetrating the dermis (skin below the epidermis) by about 2mm. This also results in micro bruises. These bruises are the main trigger for the production of collagen which then helps to repair the skin and as a result, repair the scar tissue to the best of its ability. Tissue Augmenting Agents: This is a simply a process of transferring fat from one part of the body to the scarred area. Silicone Gel has a number of potential benefits compared to other filling materials. Firstly it is transparent which means once it is used under the skin the filler can do its job without any discoloration to the skin. It has widely been used to cover acne scars as well as others for many years and it does not irritate the skin. Cryotherapy is a process of using extreme cold/low temperature ingredients such as liquid nitrogen to improve the look of thick bulky (hypertrophic) scars which can be unsightly and easily picked causing more skin problems. It is also used to treat a variety of benign and malignant tissue damage, called lesions. It is one of the best options for complete regression. Intralesional Steroid Therapy is yet another popular treatment for acne scars. The advantage of this treatment is that it can be used by itself or along with other treatments. The process of this treatment is to inject a steroid (Corticosteroids) directly into the affected areas and it will target the inflammation and reduce the size of the scar and its irritant (itchiness) based symptoms. Pulsed Dye Laser: This is a laser treatment commonly used for getting rid of acne scars. It can also be used on other small scars too with different causes as well. It uses different wavelengths to addresses specific types of scars like keloids or hypertrophic by removing layers of scar tissue and targeting blood vessels to make the skin appear less red. 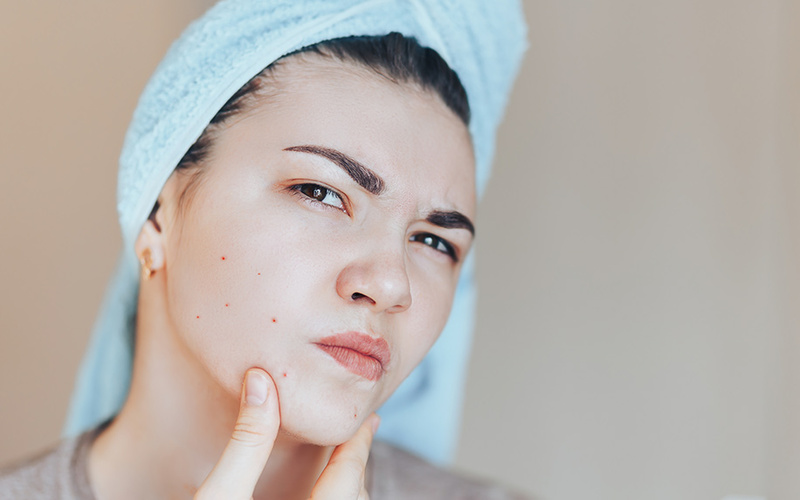 If you’ve suffered from scarring as a result of severe acne, there are many treatment options available to you and the internet is full of helpful resources that you can use when weighing up your options. 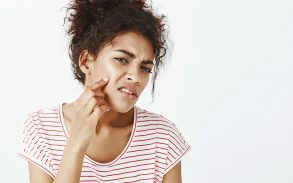 However, the best thing to do is to visit a dermatologist for an initial consultation where he or she can give you all of the information and advice you need. Read all about how cannabis skin care is rapidly becoming more popular here!